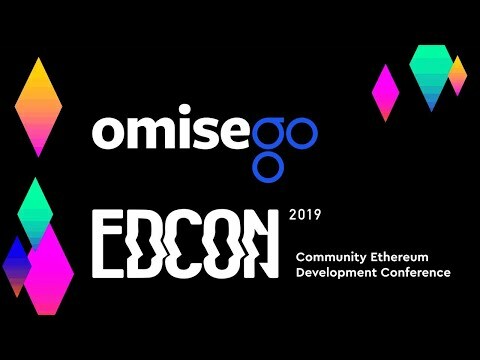 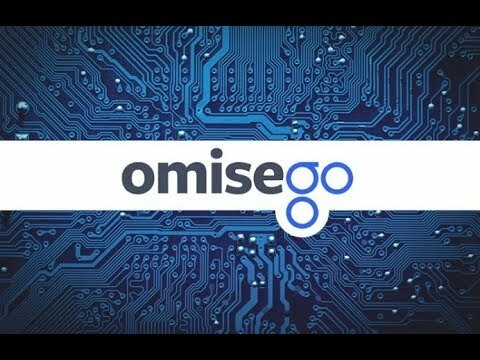 Research OmiseGO (OMG) and get ahead of the curve. 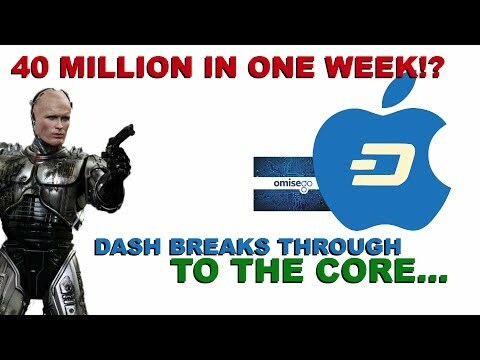 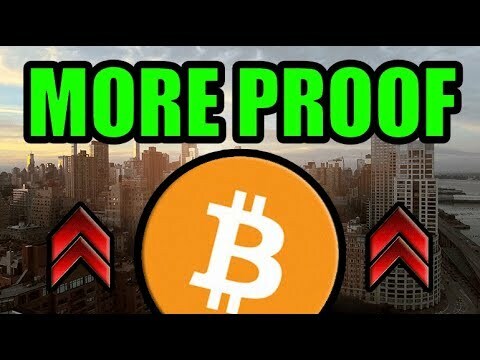 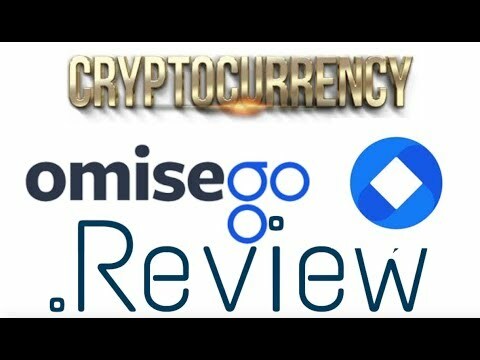 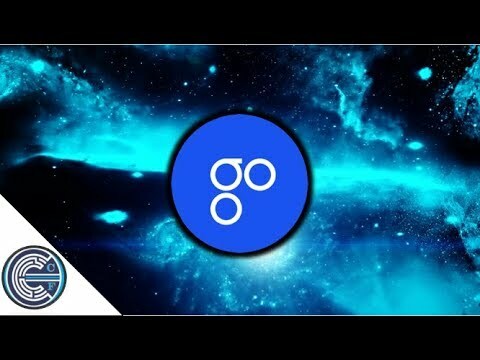 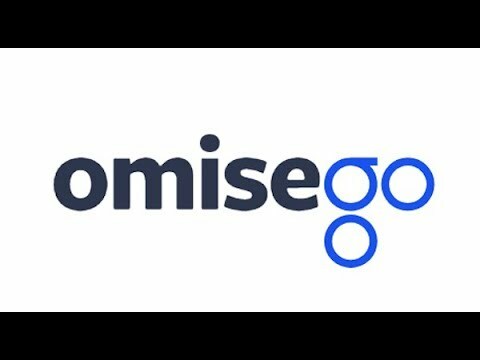 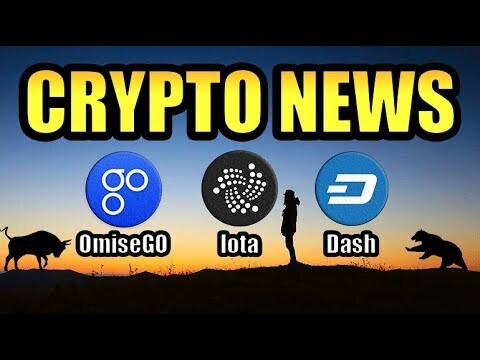 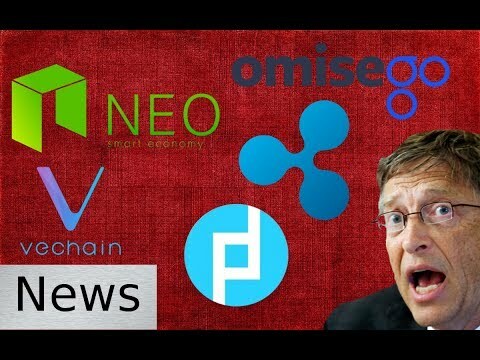 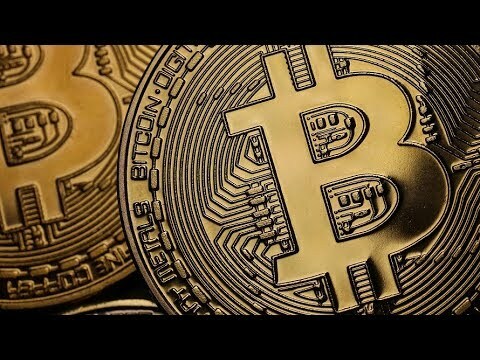 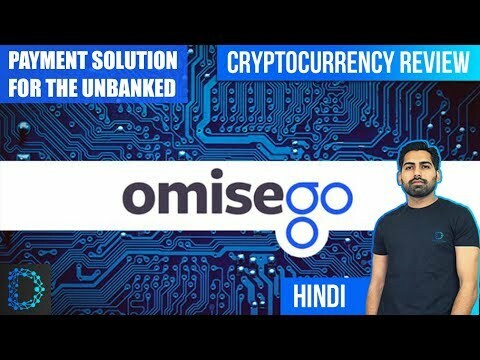 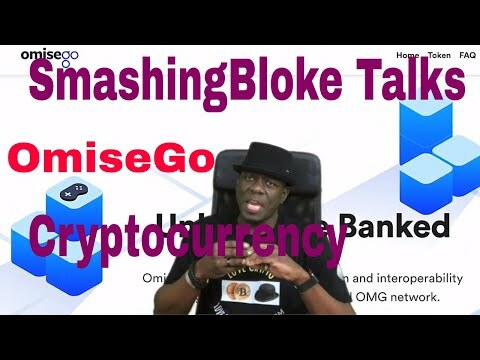 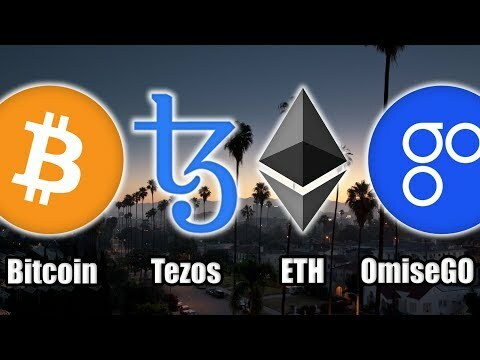 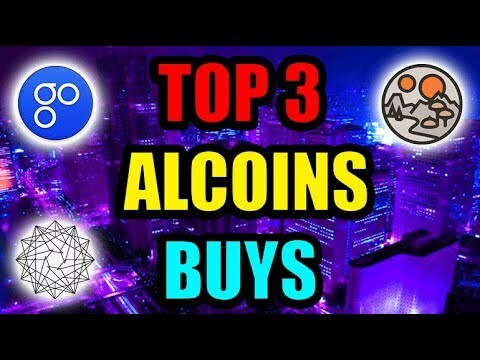 Top YouTube Videos For "OmiseGO"
My #1 Cryptocurrency Pick for 2018 is OmiseGO. 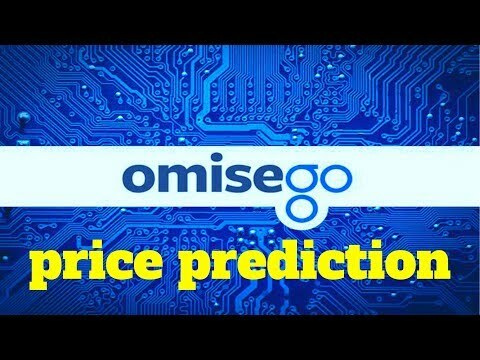 OMISEGO (OMG): Cryptocurrency Coin Review - Price to Reach $15? 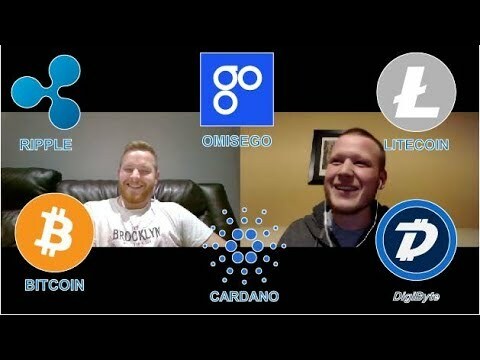 Crypto Q&A - Is IOTA Trash? 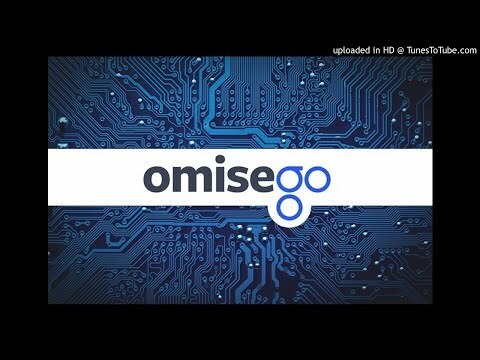 XRP Burn Rate, Is OmiseGo Legit? 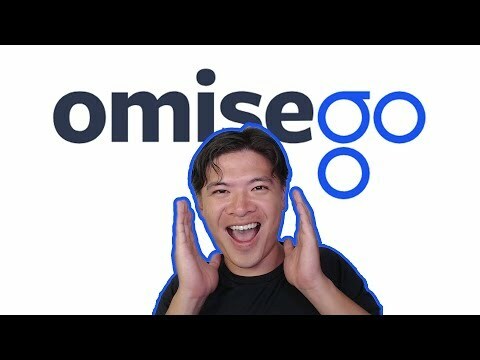 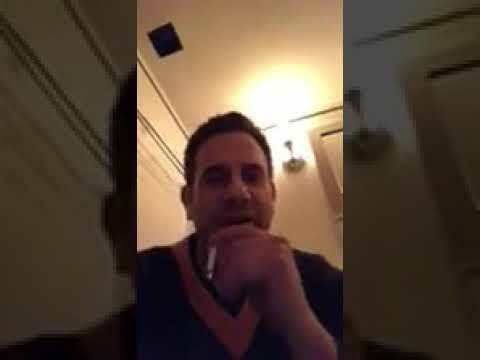 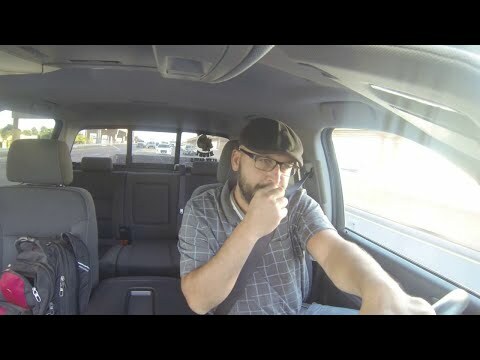 Privacy Coin Future? 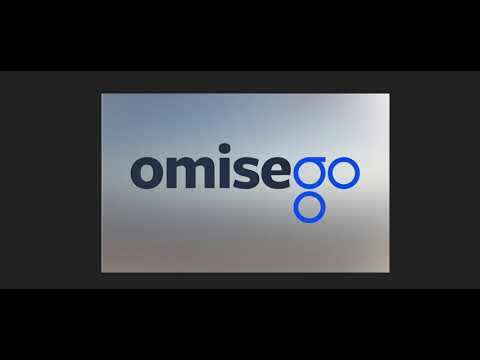 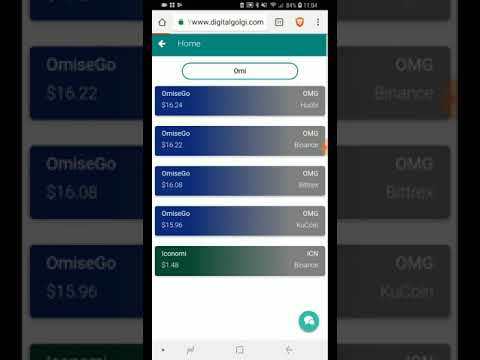 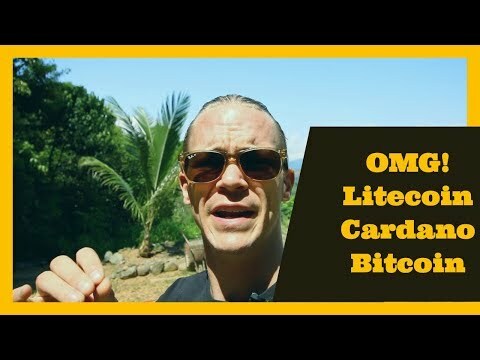 OmiseGo OMG | A Cryptocurrency Game Changer! 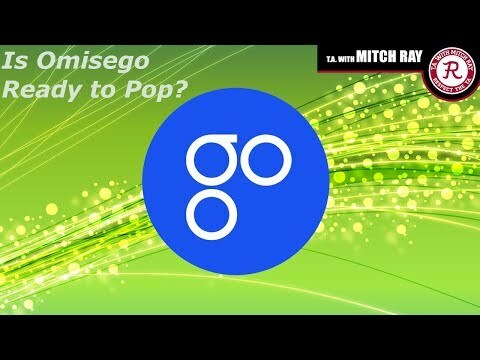 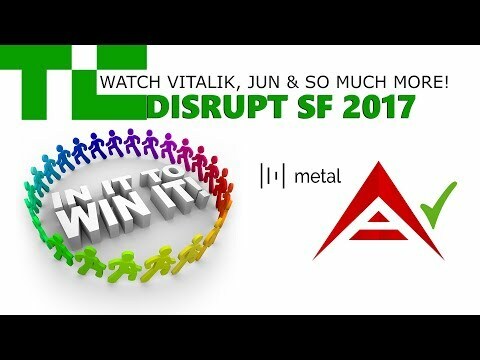 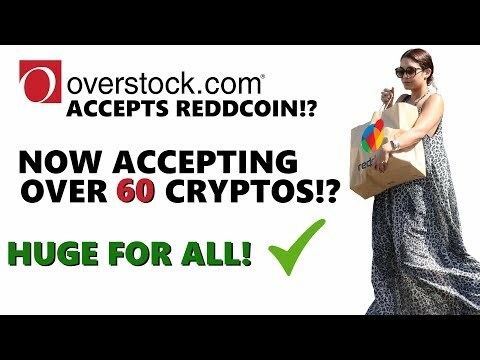 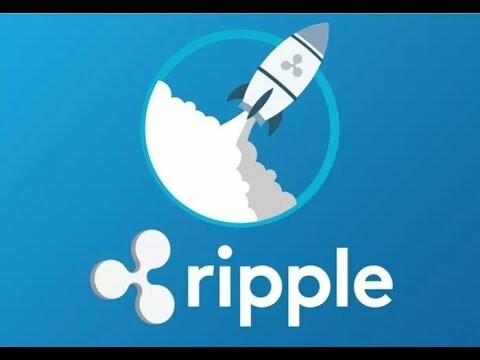 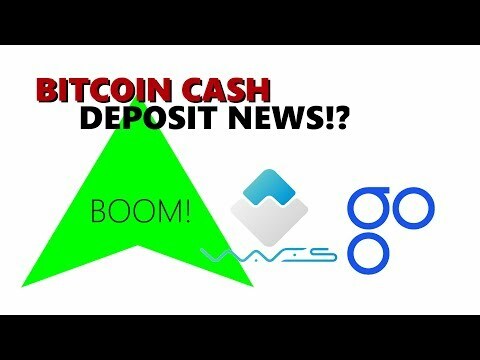 Ripple "XRP Clearly Not A Security", OmiseGo Partnerships & "Security Token Tsunami"
OmiseGo: $100 By February 2018?